The world's funniest kindergartner is back in her 14th book just in time for Valentine's Day! 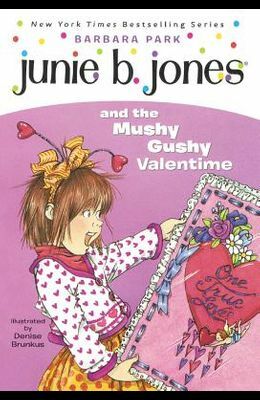 When the children in Room Nine exchange valentine cards, Junie B. gets something she never expected--a mushy, gushy valentime from an unknown admirer! But who can the secret suitor be?